My homiletics instructor told us. 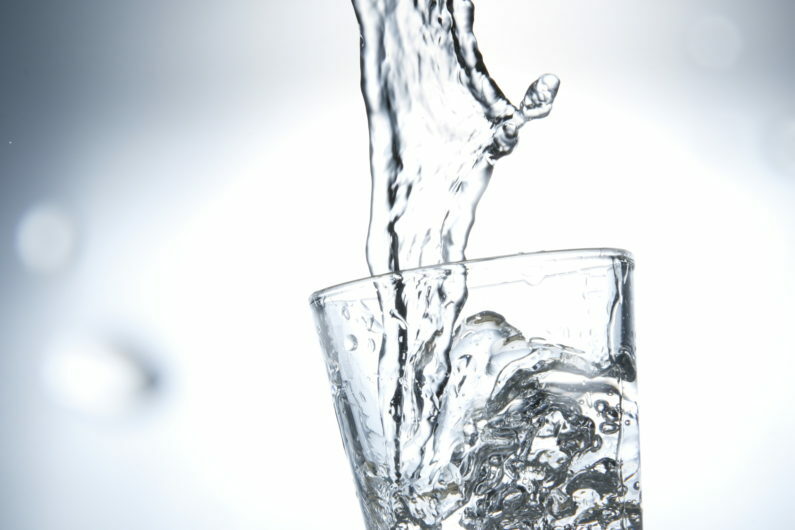 Preach from the overflow. Everything that is true ain’t supposed to fit in THIS sermon at THIS time. 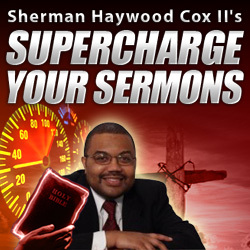 This preparation is at the base of my sermon prep method…check it out http://www.superchargeyoursermons.net. How To Preach A Sermon When you Already Have The Theme? Does Sermon Prep Count As Devotional Time? Vanderbilt Trained Minister (MDiv), Univ. 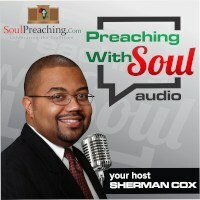 of Alabama Trained Software Developer (MS), Author, Blogger (http://soulpreaching.com), Husband, Son, Brother, Father.